You must make reservations at least 5 minutes in advance of the time at Loulay. Loulay Kitchen and Bar is a new restaurant from Thierry Rautureau. Loulay is an urban, contemporary French restaurant and will feature local, seasonal fare with the influence of his upbringing in "Saint-Hilaire de Loulay." The accessible & multi-leveled dining room will offer the guests a variety of dining experiences offered throughout the day. Happy Mother's Day. We will be serving our regular menu; with the addition of a couple specials. Happy Father's Day. We will be serving our regular menu; with the addition of a couple specials. Juliet was so sweet and our server Yassine was awesome. The food was delicious! Would recommend this restaurant to everyone! My food was cold. Not good for eggs benedict which has to be at least warm. Birthday and Easter celebration with out of town family. We had 3 generations at the table and the waiter was excellent with everyone. The food was excellent and the vote was unanimous, everyone would return to Loulays when in Seattle. I had a wonderful birthday dinner! At least our tenth time here, and the meal and service were flawless. The short rib alone is worth the visit (I really need to try a different entree sometime), and my wife's halibut was excellent. 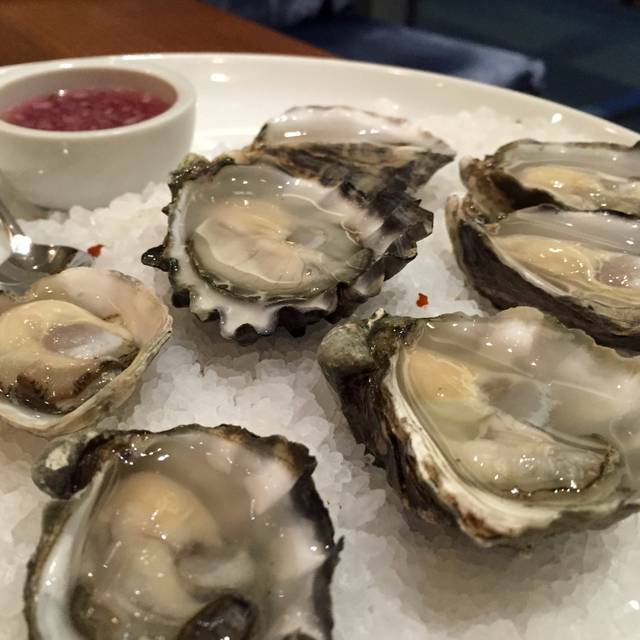 We visited Loulay on a Thursday evening for our wedding anniversary and were not disappointed. Our server did a great job walking us through the menu and answering our questions. The food was exquisite - well presented and cooked perfectly. Highlights include the parisien gnocchi and the pork chop. All in all a great evening and will definitely be back! 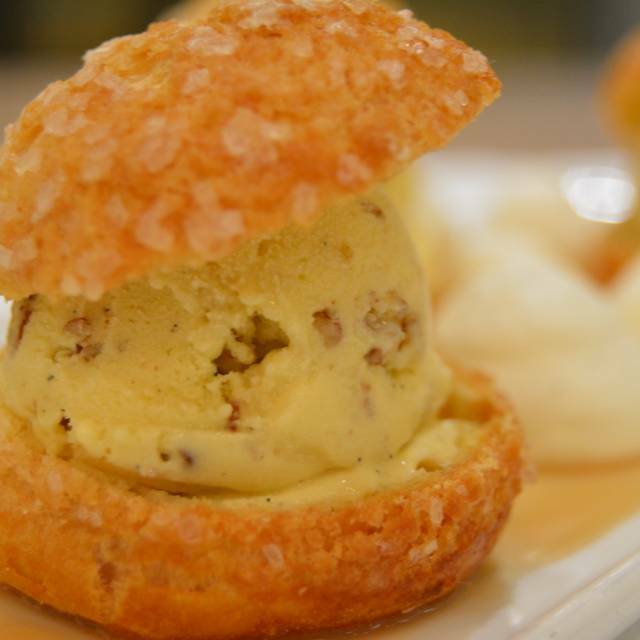 Upscale take on classic french cuisine. Decor is modern but cozy, with high ceilings and muted colors. Service was excellent, attentive but unobtrusive. 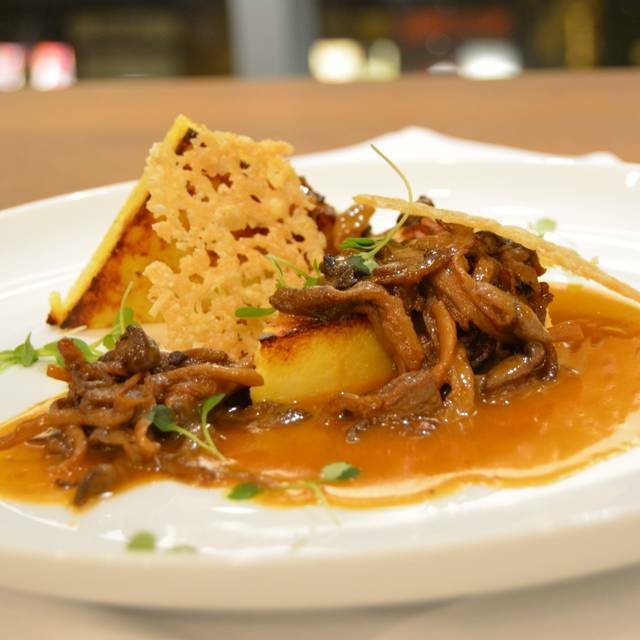 The menu is well rounded, with something for everyone and our dishes were expertly prepared. The staff were very attentive. Roy knew the menu and we loved the food and drinks he recommended. It was a delicious and delightful evening. The perfect place for brunch with a friend before going to a matinee at the 5th Ave Theater. I always love the food here and our server Yassine made us feel most welcome to be there. While the direct service can improve, the dishes were excellent. Lovely way to celebrate a special birthday dinner for a close friend. Booth seating felt intimate for three people. Food as always was superbe. The excellent music sound track was an added benefit because i am a fan with same taste as whoever curates the station. 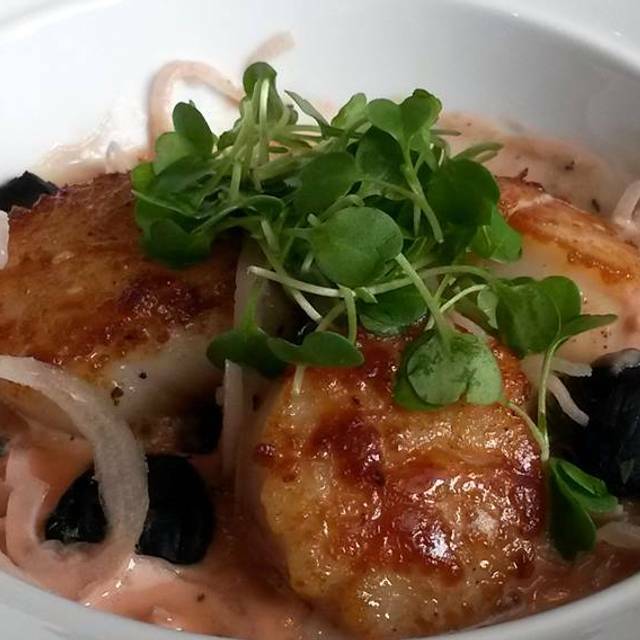 French gnocchi was a big hit on our menu. We started with French Onion soup- very good flavor, and then an order of crab beignets. Nicely done,but I would have liked more crab. We should have stuck with the chicken or beef stew., which we had once before. Instead we got simple items off the Second course menu. Scallops were good, but there were only two. Gnocchi was bland, and a bit over- cooked. Both items were too expensive for what they were. Excellent service by Yassine! Thank you Chef Thierry! 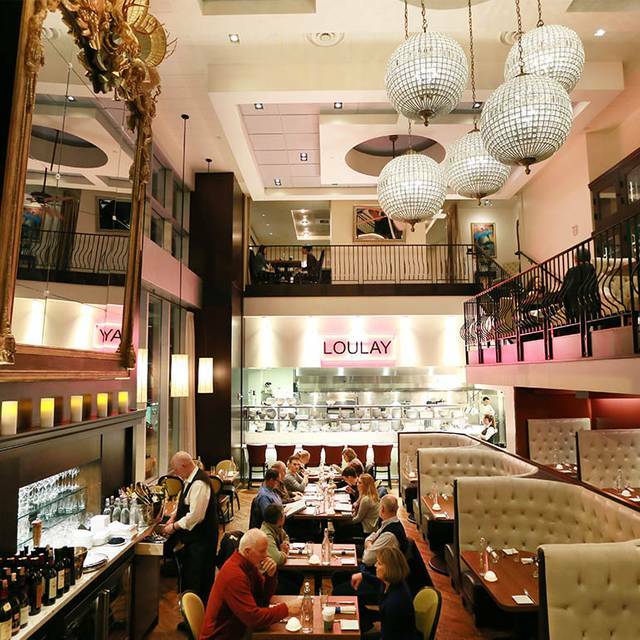 I have dined at Loulay several times, usually on a Theater day , to enjoy a nice lunch. I brought a friend along on Thursday, she had never been there before and was very impressed with everything and said that she would make a plan to bring a friend of her's on her next visit so they could enjoy it also..........I felt pleased that our visit had the result I expected!! We WILL be back. The food was wonderful and the wait staff was attentive and friendly. Would have given 5 stars except for the seating. I was a single diner so they stuck me basically under the stair well...wait staff had to reach over the stair rails to serve my food. It was not that crowded when I was there and I would have appreciated a better table. Wonjderful dinner. Great waiter. We will go back again. The food was amazing. We had brunch: quiche special and the french omelette. Both were excellent. Our server was charming and very attentive. French Onion Soup was best I ever had. As usual, Loulay is our first choice for a restaurant whenever we visit Seattle. We had a wonderful evening and great food. From tasty first courses to wonderful braised meats ,(beef) and delectable fish (sturgeon) to scrumptious desserts, every bite is a delight. You won't be disappointed! As always, excellent food and service. One of our favorite restaurants in Seattle! Loulay is our ‘go to’ spot before heading to see a show. Delicious, consistent and always changing. 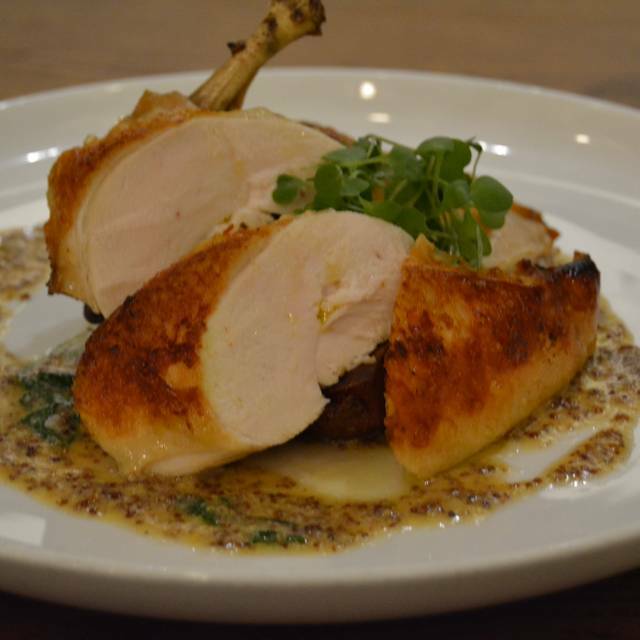 Our family of 4 (7-37) can all find and love a dish at Loulay. This place was so impressive I went there twice in a row, due to a meeting downtown Seattle. Our server started by informing us that we should only get one course because of our curtain time, then proceeded to ignore us for 25 minutes, not take our order and we ended up having 10 minutes to eat. Poor form, especially for a restaurant that deals with theater goers frequently. Food and service were great. I had a seafood stew that was delicious. Our server was great. Loved sitting on second floor with a view of the restaurant below. We had a wonderful time. Definitely will return. Excellent food and service! One of my favorite spots! Good for any reason or occasion! I love Loulays! One of my faves in Seattle - great food and drinks Always! Far better establishment than the sister restaurant, Luc. Only went for lunch but the quality of food and cuisine was really very good. Wine selection was very good but over-priced. Great food and service. Convenient location. 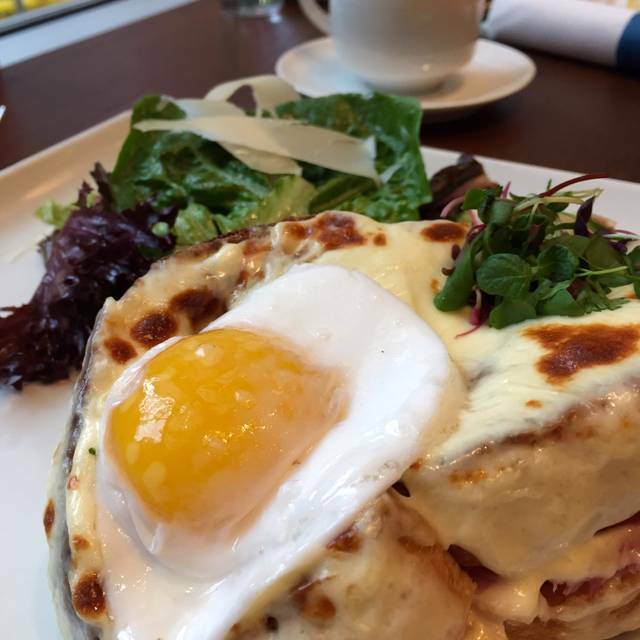 Croque madame and passionfruit mimosa were delicious and service was excellent. Food amazing. Ambiance needs to be more intimate. Food was great, but could benefit from a bit more creativity to balance the core with the overall preparation and presentation. The ribs were tender and very flavorful. I’d recommend this restaurant to friends. 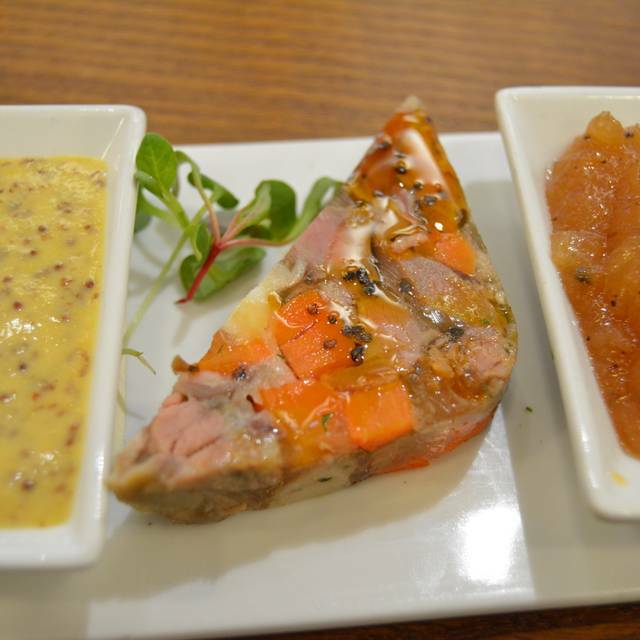 We dine here regularly and have generally been impressed with the great service and food. While the food was good our waiter was inattentive- we told him two in our group had a theatre performance but he never came back for additional drink orders- a bisser brought me the wine list. After some time another runner saw I was waiting to order and got us wine. The delay between the appetizers and main course was about 45 minutes. Disappointing. Every bite was delicious! The waitstaff was on point - we had a show to go to and we were out in plenty of time and did not feel rushed. If you can save room you have to try the peanut better s'more! 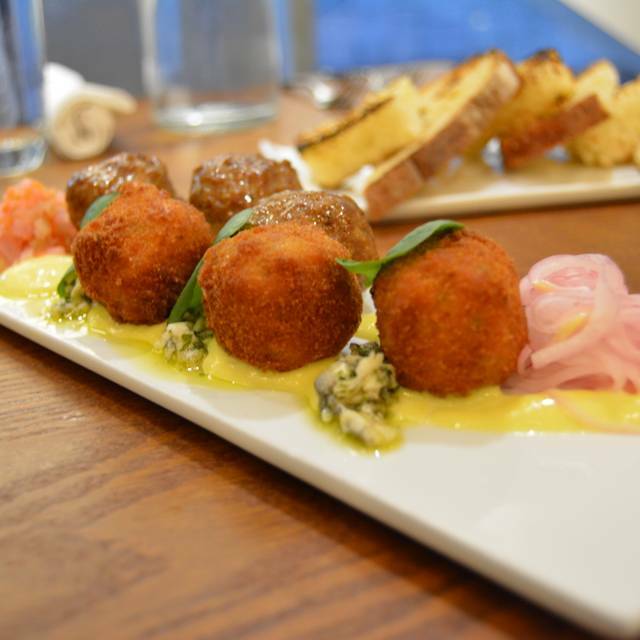 Loulay is a place for amazing food and attentive service, located near ACT, 5th Ave, and Paramount. The upstairs is nicer if you like watching the cooks work. The food is the highlight, prepared in the french tradition and is amazing: great flavors wonderfully presented. The wait staff works as a team to ensure customers feel well cared for. It appears that food is delivered and serving places removed by whomever is going in the right direction. Loulay is not someplace I list as a great value. It is amazing, and someplace I love to visit, but the price is commensurate - meaning it is on the pricier end of the scale. Dinner and a play at the 5th Ave. Valet, have dinner (Get parking validated), see a play and pay $10 for parking, plus tip of course.